Breaking more than 3 years of silence, renewed “Tengu Uamou” has appeared finally!! Our nicest fellow TENGART, who has been creating Tengu themed artworks, made these perfectly fitting masks again. 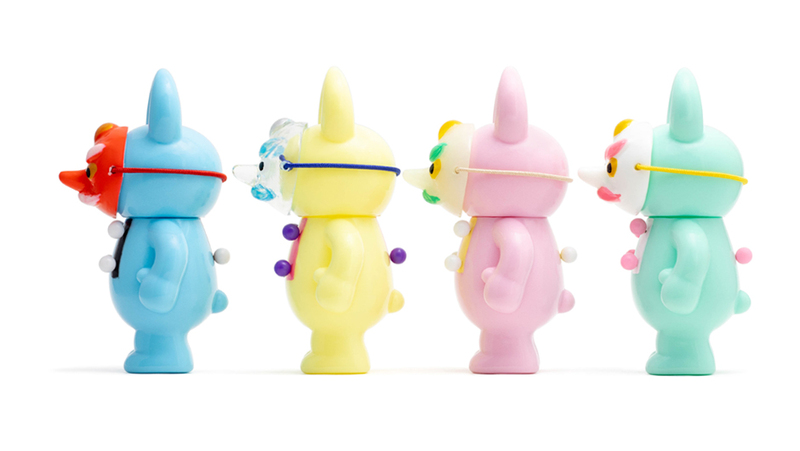 Pastel Tengu Uamou will be sold at STUDIO UAMOU and UAMOU ONLINE SHOP! 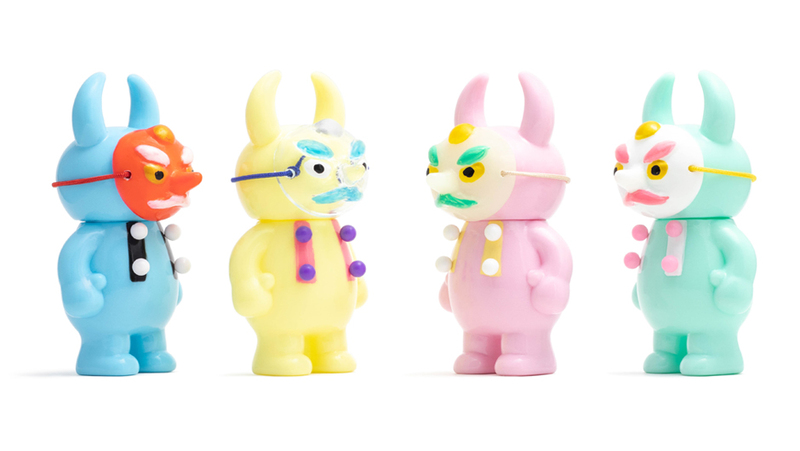 You can also find Tengu Mask matched with other color of body exclusively at our Atelier Shop. Don’t miss this last large assembly of “Tengu Uamou” of Heisei Period! ◆ Atelier Shop sale starts on April 14th (Sun) at 11:00 JST at Studio Uamou. 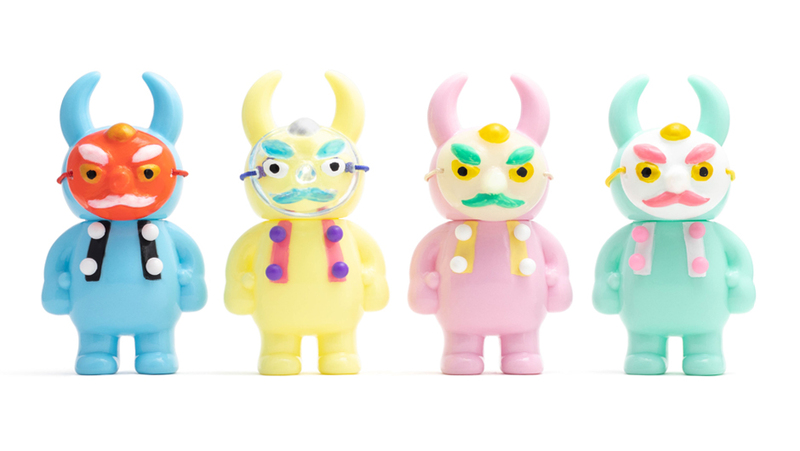 ◆ UAMOU ONLINE SHOP sale is scheduled to start from April 14th (Sun) at 14:00 JST.